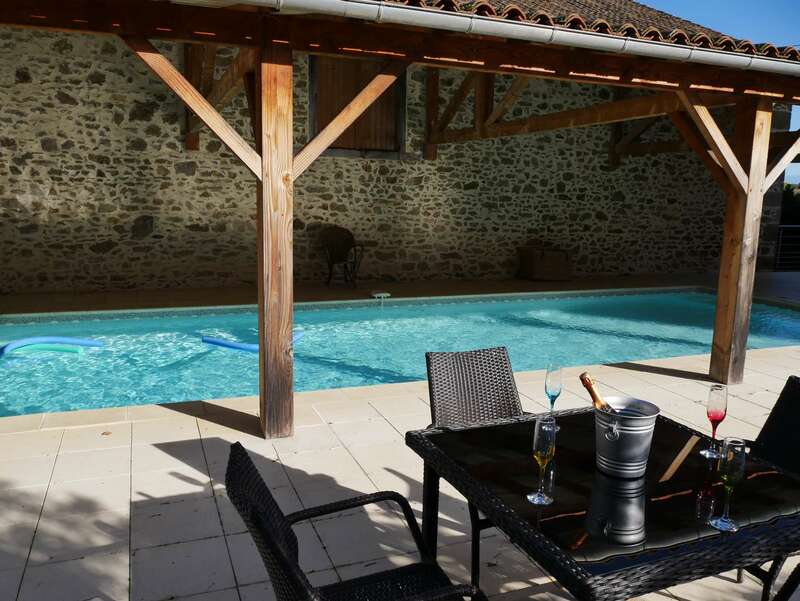 You’ll find on our site, several of the best CARP FISHING HOLIDAYS IN FRANCE WITH ACCOMMODATION AND SWIMMING-POOL, be it a luxury domain or a lodge nestled in the bosom of wild nature. We have what you are looking for. 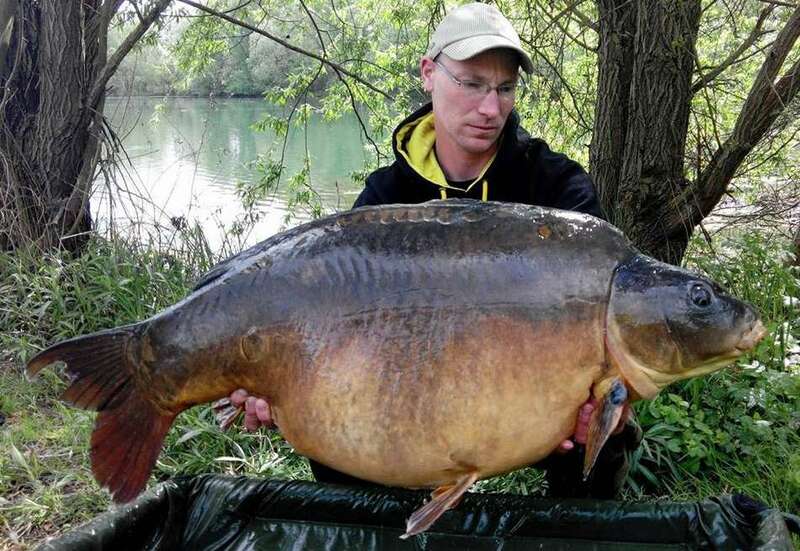 Big Carp or Runs Water—your choice! 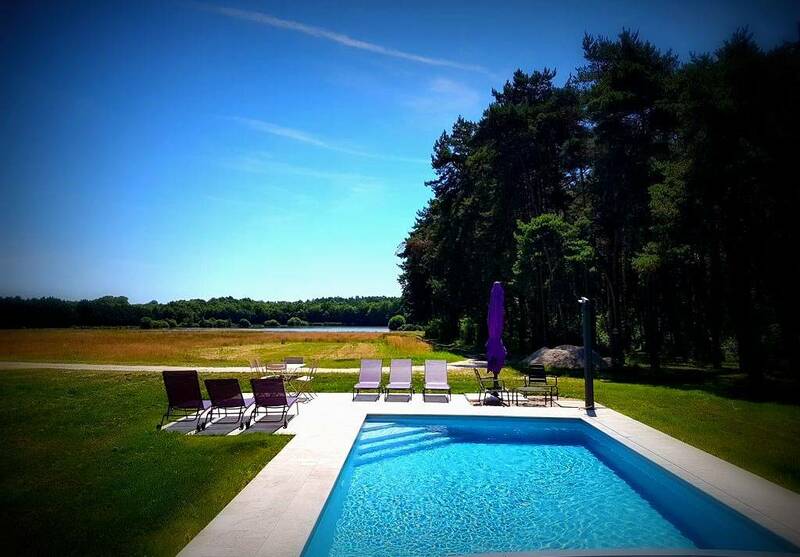 Whether searching runs water, big carp or looking for the perfect place for a family holiday, you are sure to be happy with our choice. 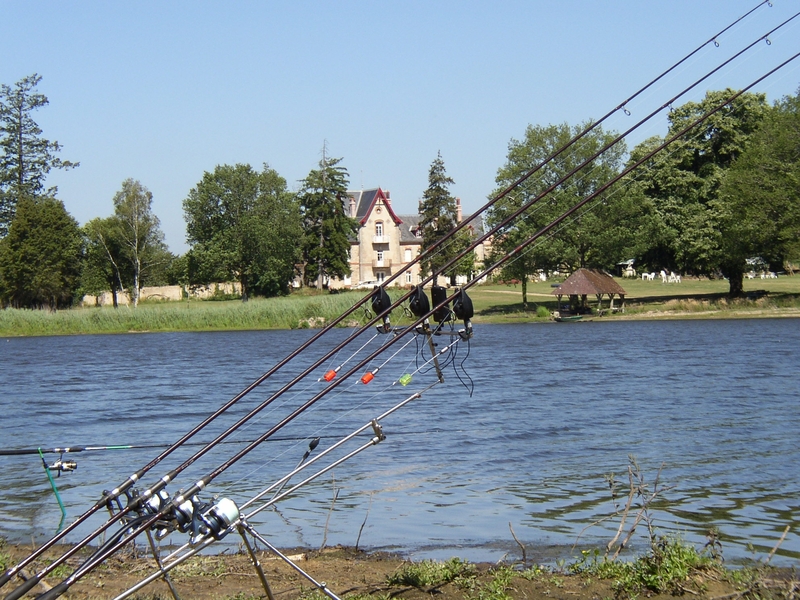 We have tested many carp fishing destinations with accommodation and again, have chosen the best among them. Knowing that you’d want to choose the perfect destination, with limited holiday time each year, we present you our rigorously researched selection. 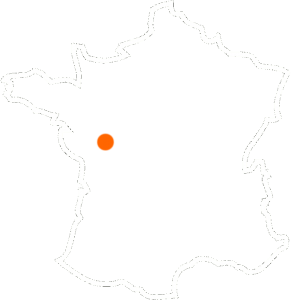 We strove to find you the best deal between ideal family and fishing destinations, making no concession as to the quality of the angling. “just wanted to say we had a great trip, the host were very nice people and we also in very hot weather pulled some very nice fish from lake 33 pound carp , 30 pound grass carp and 60 pound stergen being the biggest! 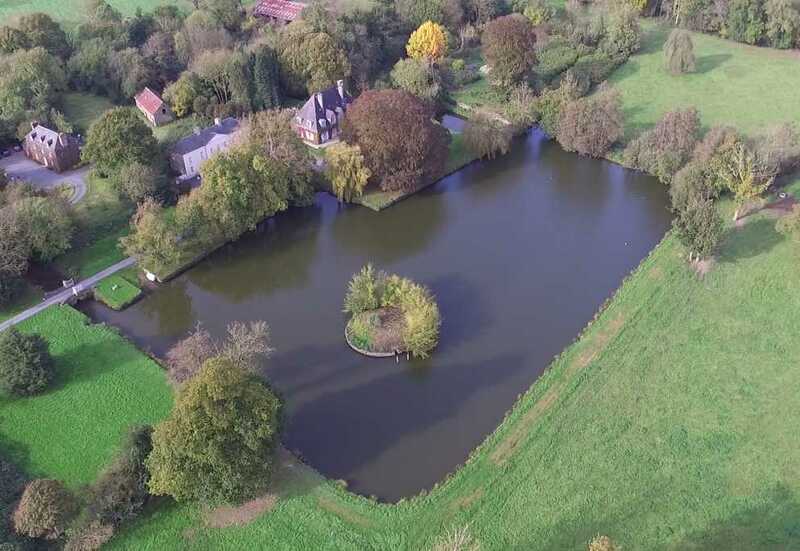 Would defiantly use Majestic carp and Morlière again John M.
We offer 10 stunning venues for you to choose from. Each lake on Majestic-Carp has been tested and approved. 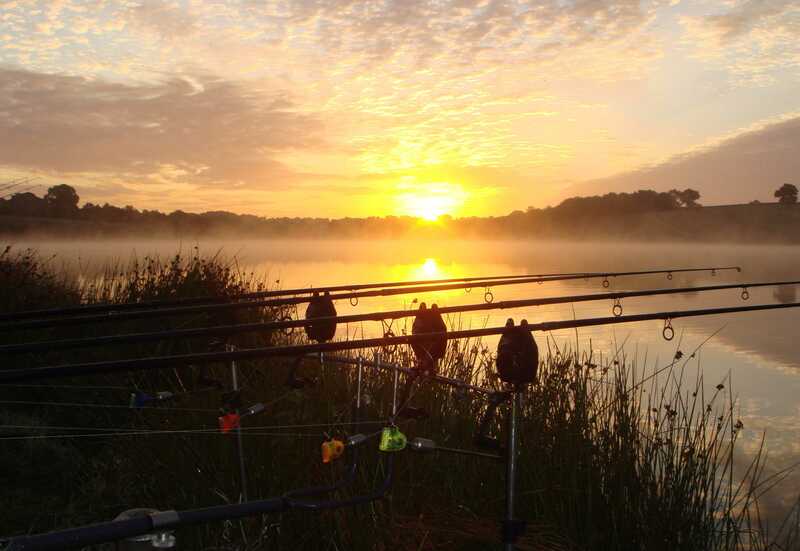 When you choose one of our lakes, you have the guarantee of quality. Your holiday satisfaction is very important to us. All you need to do is relax and concentrate on the fishing.